Stephanie, Andreas and Adam sit down with Gavin Andresen for a wide ranging discussion about Bitcoin, Classic and more. 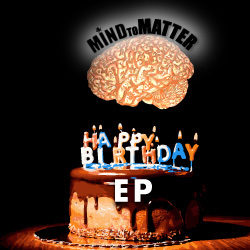 Get the newly released Happy Birthday EP for $5 today! If you've got LTBCOIN, save 50%!